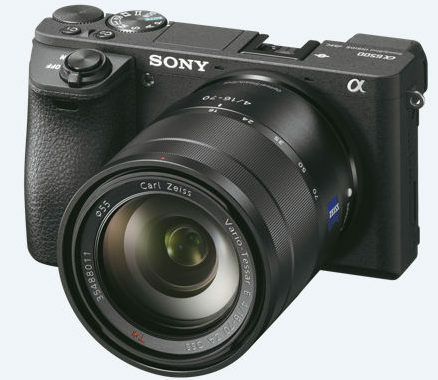 Sony has announced a new A6500 Mirrorless camera. This came as a surprise to me since they announced the A6300 a mere 8 months ago. The A6500 does not appear to be a directly replacement for the A6300, but rather a step above by offering in camera 5-axis stabilization (similar to the A7II series bodies), a touchscreen and faster processor for about $400 more than the A6300. I was really surprised that the A6300 did not offer the in body stabilization when it was announced, so I am glad to see Sony has added that to the A6500. As far as price and availability the A6500 will retail for $1400 body only and is expected to start shipping in November. There is no mention of the “overheating” issue of the A6300 when recording video being fixed, so it will be interesting to see if that is still an issue. I am really excited about this camer and it fixes a ton of issues. Well except the over heating but the new LSI chip might prevent the over heating. But if this camer does not over heat it’s going to be a workhorse !! !